The Ultimate Steam Boiler. Manufactured in Melbourne, Australia. 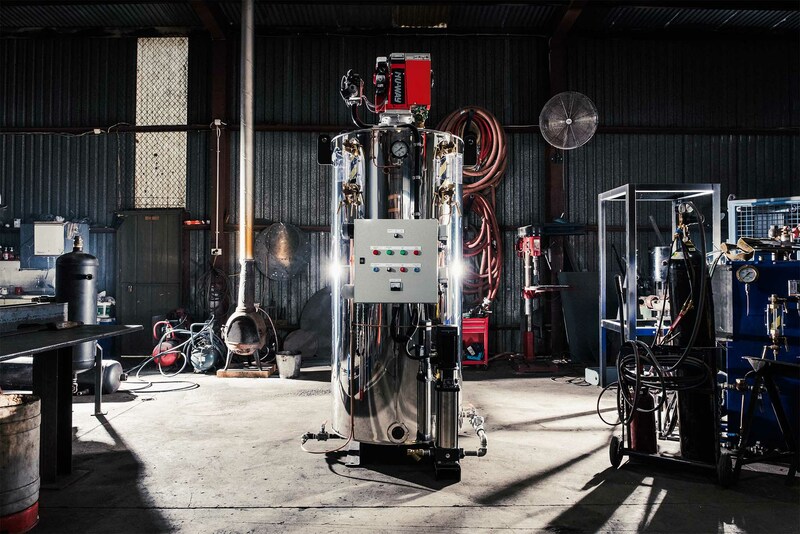 It's one of the only locally manufactured boiler systems for sale in Australia. 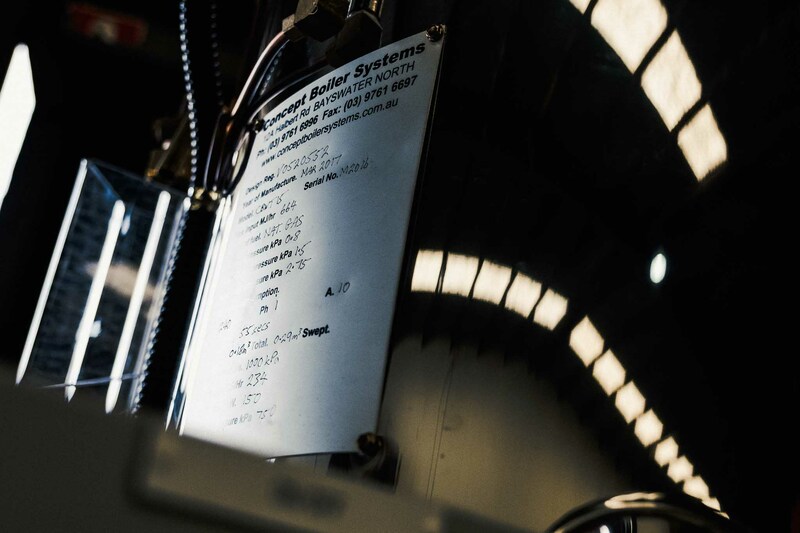 We build each CBW-X boiler system in Melbourne for extreme quality control and safety standards. With customers including incredible craft brewers in Sydney and Melbourne as well as distilleries, food production plants, paper mills and pharmaceutical groups all using the Concept CBW-X pressure vessel, you'll be in good company. Millions of liters of craft beer are prepared every day using steam produced from Concept Boilers. With over twenty craft breweries heating their liquor tanks with our steam systems, we are the experts in steam boilers for brewing. Steam is an essential component in dry cleaning and paper production. We’re experienced in both of these industries, and our clients also include treatment plants and industrial facilities across Australia. We’ve built steam systems designed to produce high grade culinary steam suitable for cleaning containers and heating sensitive food products, as well as the facilities to build complex stainless steel steam line systems. Boiler Systems manufactured in Australia. 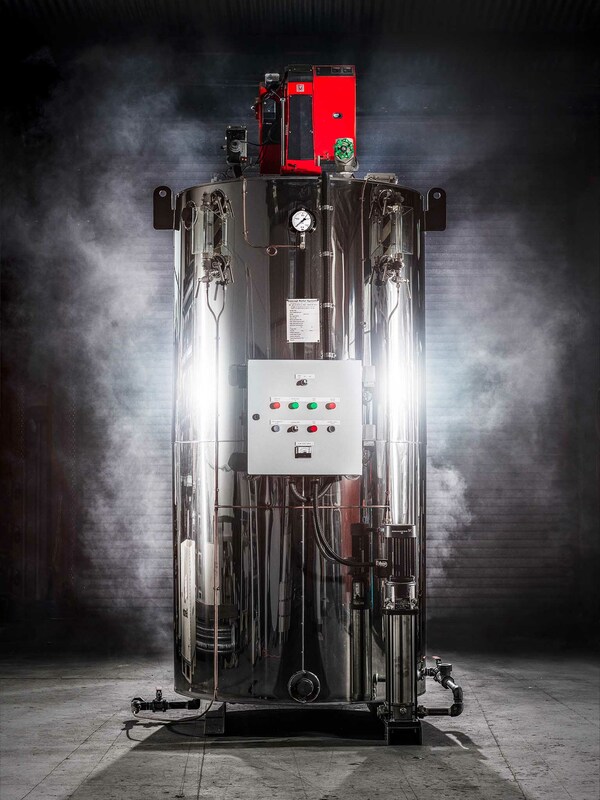 The CBW-X is an Australian Made Steam Boiler System. It's a scaleable system, so that you can install multiple units to expand, then shut them down as they're not required. It comes in a full range of generation capacities from 50kW to 500kW. 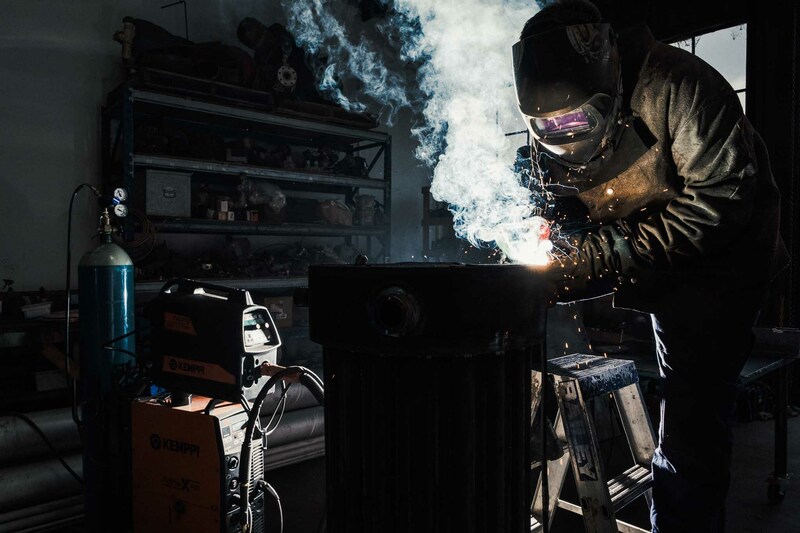 Every component of the CBW-X is built by hand in Australia by our team of qualified boilermakers, who then examine every square inch of the product to ensure that each weld and join is as close to perfect as possible. This local production philosophy is what gives the CBW-X the advantage with outstanding quality control, reliability and engineering. Talk to us about how you can improve your business with a Concept Boiler System. We've built our signature Vertical Water Tube design in a variety of sizes. With tailored specifications for almost any facility, it's a system that provides high efficiency and redundancy with low operating costs. Concept's boiler systems can be linked to produce greater amounts of power while providing a scaling power supply - if you don't need as much power, shut down part of the chain. A scaled system also increases reliability dramatically, providing redundancy in the unlikely event of a boiler fault, and reduces the need for high-output boilers that require full attendance or weekly maintenence. Our pipe systems are both versatile and reliable. With fully welded high-pressure exhaust flue and steam pipe as well as high grade stainless condensate fittings, you'll be protected against steam leakage and energy loss. With a full pipe lagging service in Melbourne and the ability to deploy Steam Pipe and perform brewery hookups Australia wide, Concept are the clear choice for custom steam pipe. We source premium materials from quality vendors to build the system. Products are sourced locally for a fast turnaround and rapid response time. 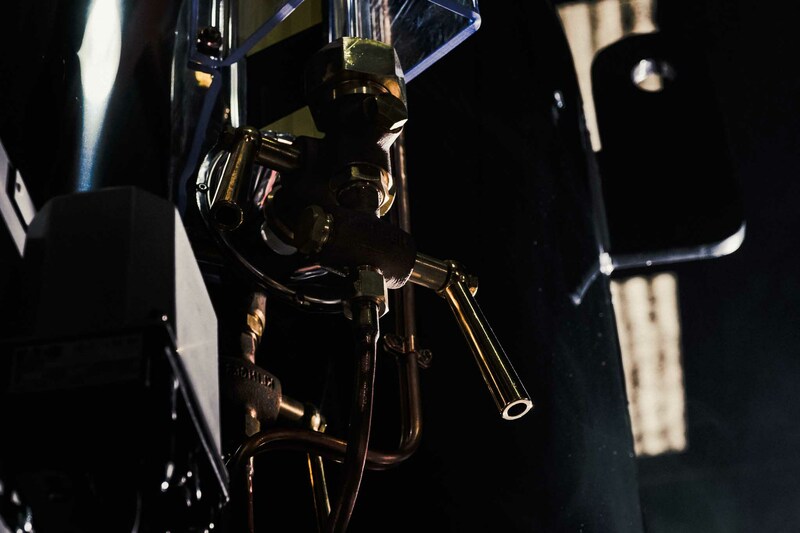 Our production team cut, weld and assemble your boiler system, ensuring it’s free of faults and quality welds in every component of the unit. We see safety standards as a baseline, not a target, and every one of our systems exceed all Australian Safety requirements. We build our systems with high quality steel, valvues and ancillary items sourced from premium European and Japanese suppliers.